Reconstruction of the dentition extensively damaged through tooth surface loss may require the use of removable prostheses. This can be the most appropriate type of treatment when either the teeth are very severely worn or the patient wishes a simpler and more economical approach than a fixed reconstruction. Today, in a world where we are often judged by facial appearance, aesthetic and reconstructive dentistry offers the opportunity to transform lives. The CMP clinic provides comprehensive multi-disciplinary treatment planning to create the most aesthetically pleasing, functional and long-lasting smile. 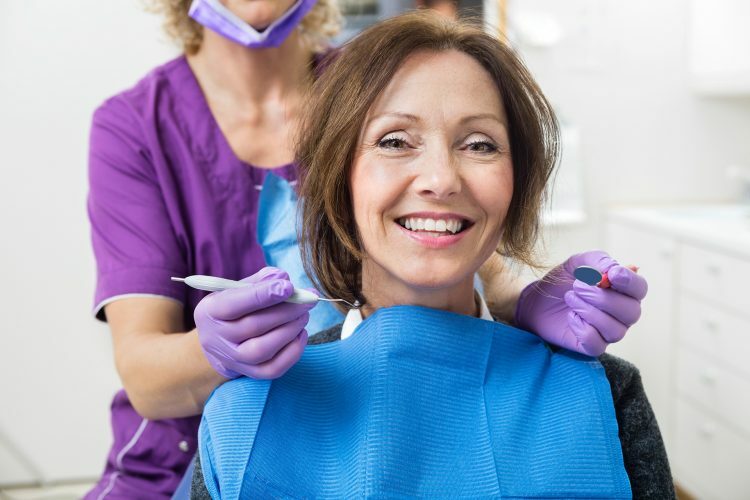 Most of our services include: conventional porcelain fused to metal crowns and bridges, restoration of dental implants with crowns and fixed prosthesis.